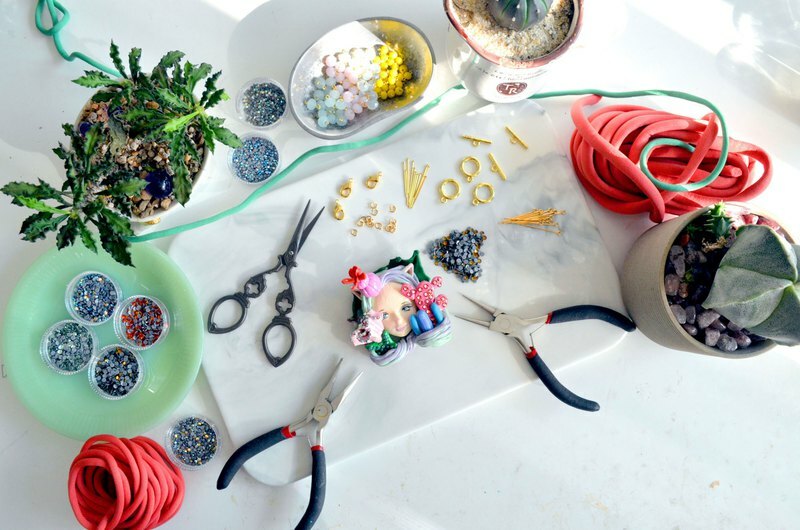 Handmade Polymer Clay Necklace Making Class with Swarovski Crystals are provided. Welcome for group application. No refund and cancel after confirmation and paid.